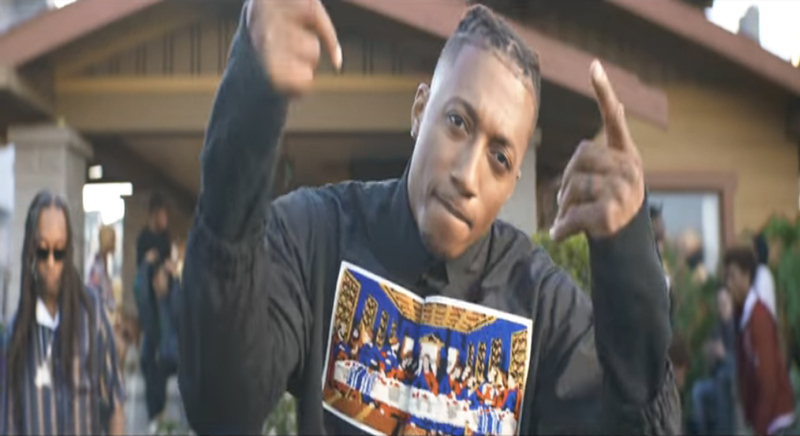 Lecrae drops a new video for his latest single "Blessings". The song features Ty Dolla $ign and will be featured on Lecrae's upcoming album. "Blessings" is available now via iTunes or Google Play.